The Animation Cycle students attend the ‘Prime The Animation’ international festival. | EASD Alcoi. 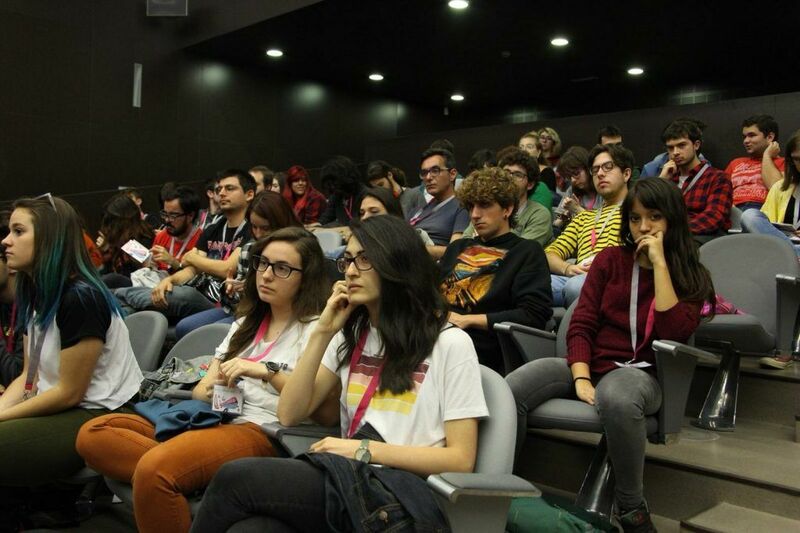 The Animation Cycle students attend the ‘Prime The Animation’ international festival. 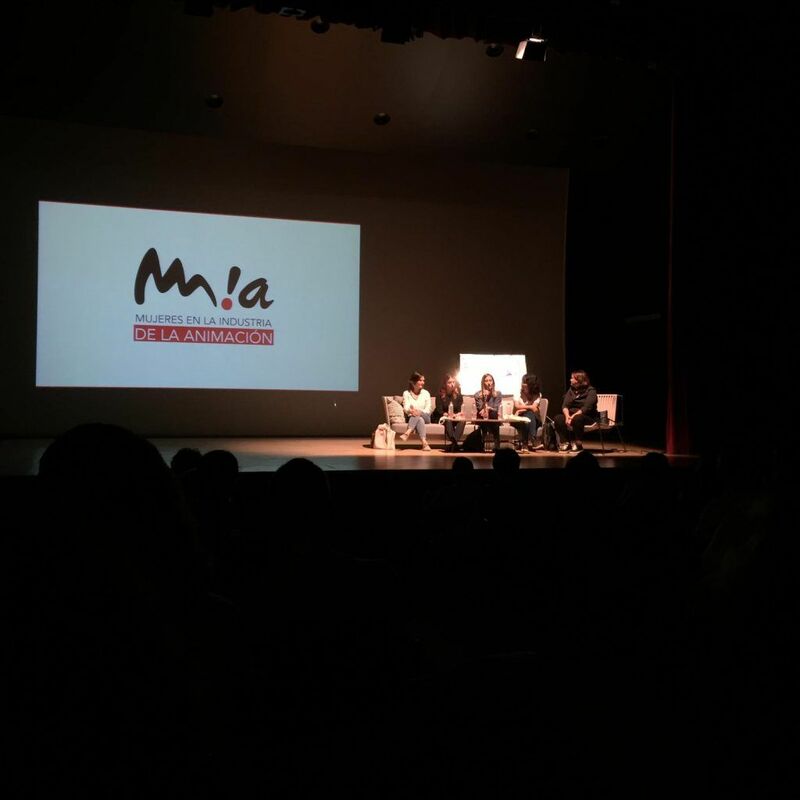 Last Friday, October 26th, the Animation Cycle students attended ‘Prime The Animation’, an animation students international festival held in Valencia. It was an intense day in which they saw a sample of short films made in schools all around the world. In addition, they attended conferences with feminism within the animation sector as main subject. In conclusion, it was a very rewarding day, in a didactic, cultural and motivating level. Everything designed for future animators.